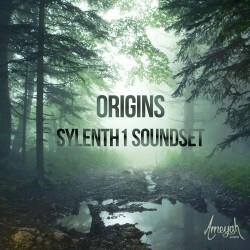 Audio demo for the great “Origins Sylenth1 Soundset” from Ameyah Audio. Every sounds are from the soundset except the drums. Around 30 Sylenth tracks and Ableton didn’t crash ! !